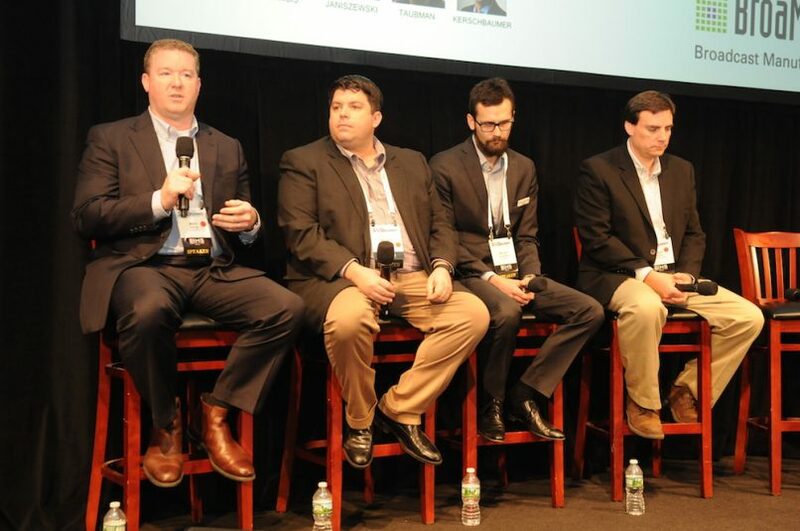 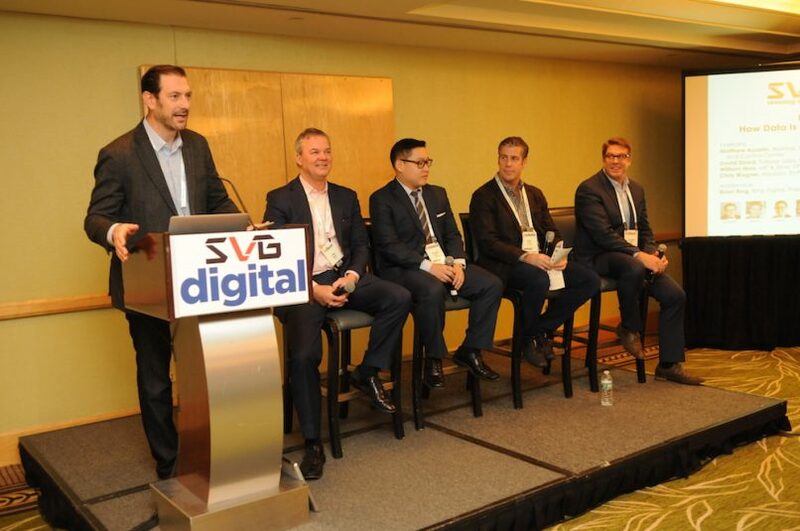 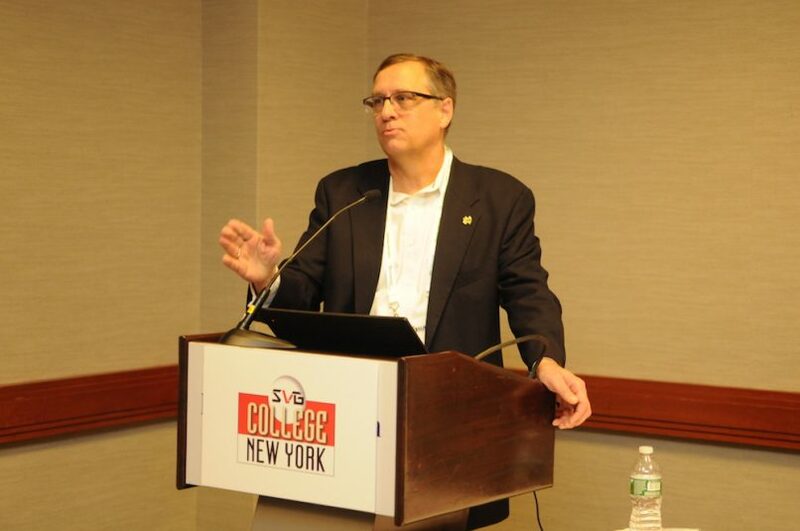 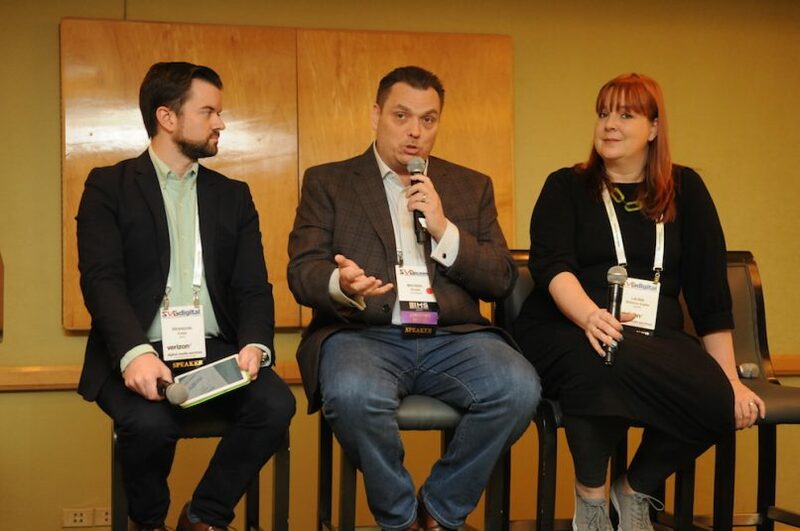 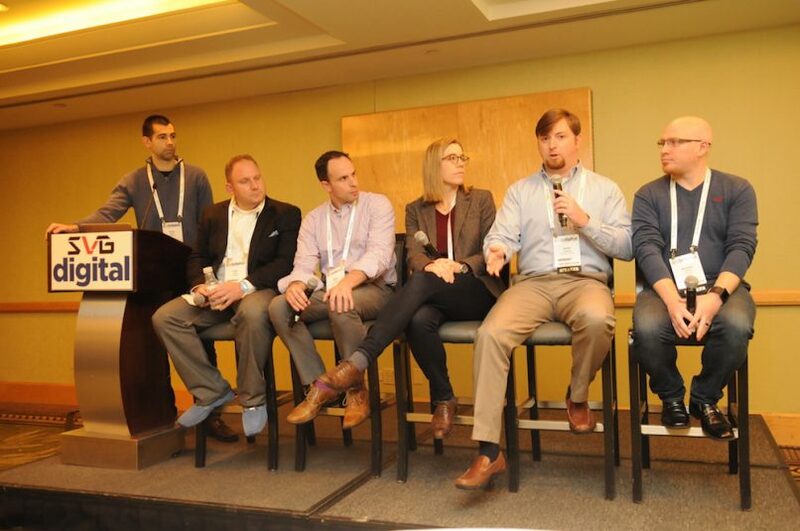 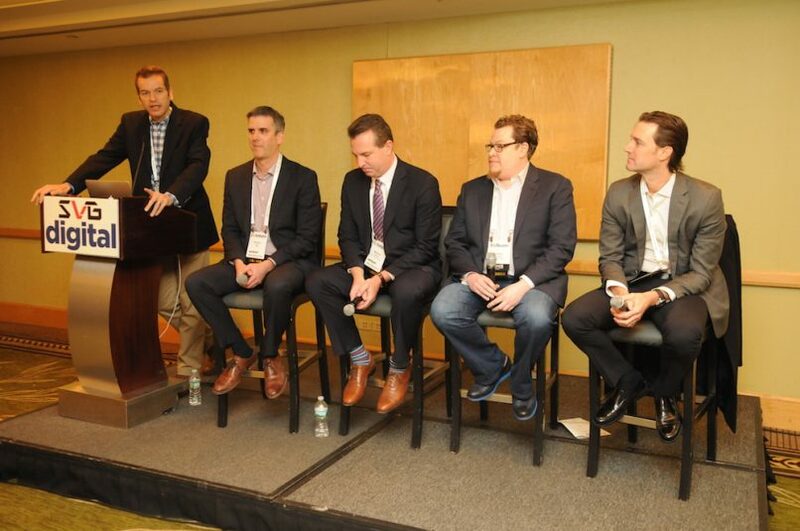 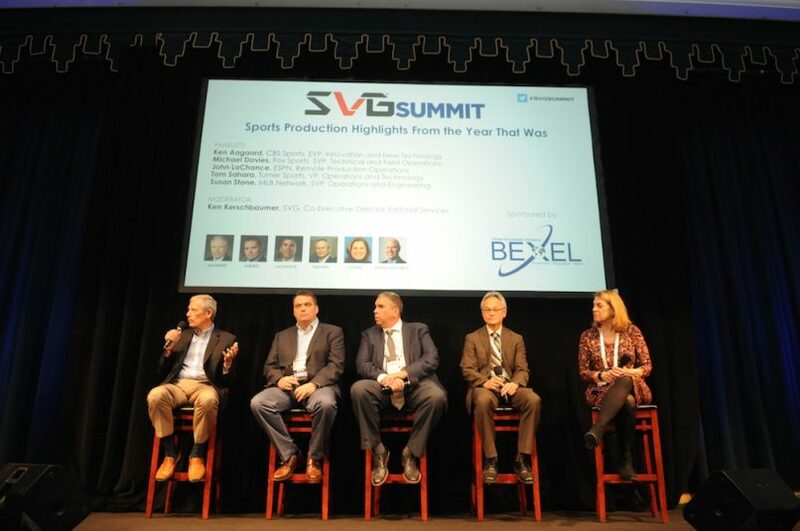 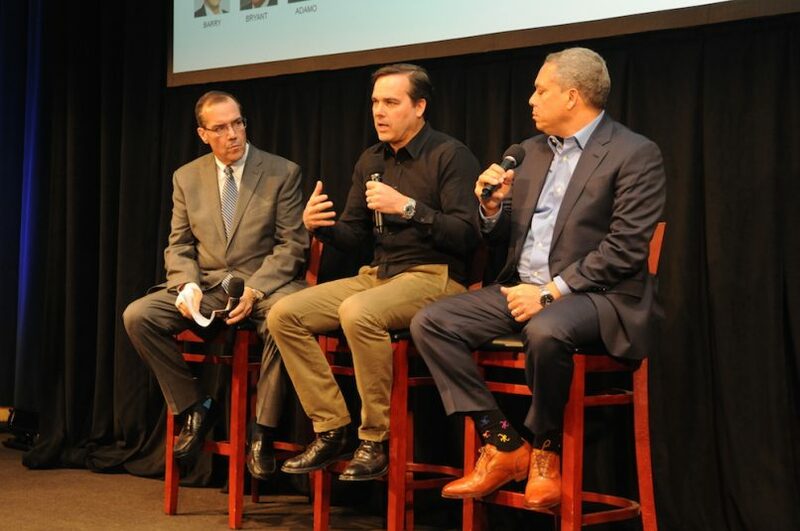 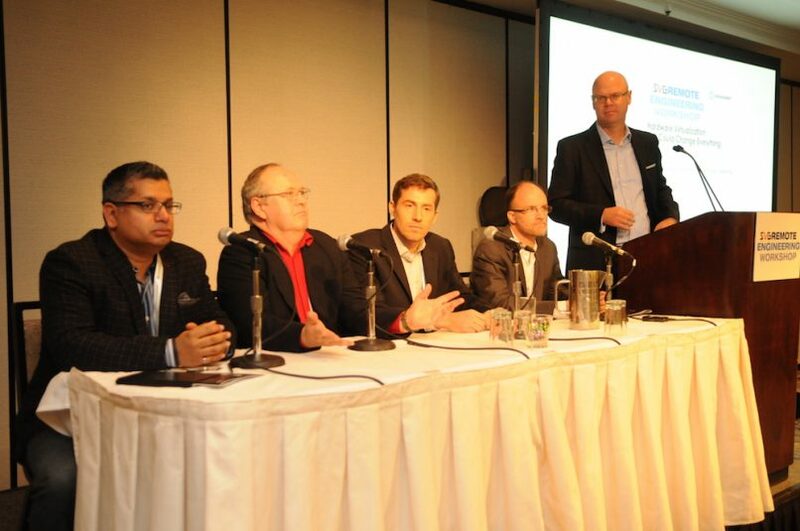 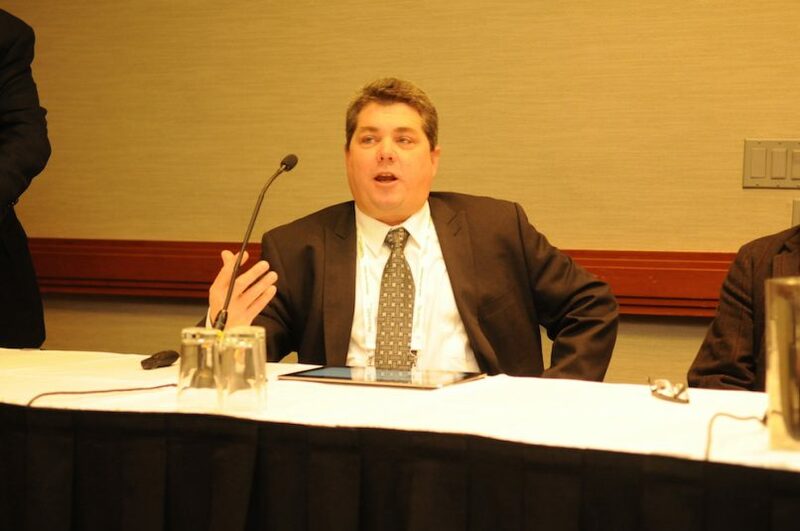 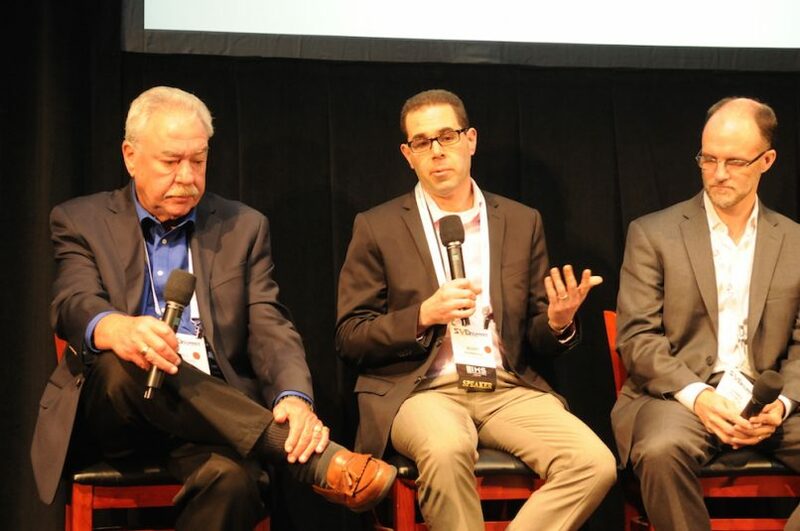 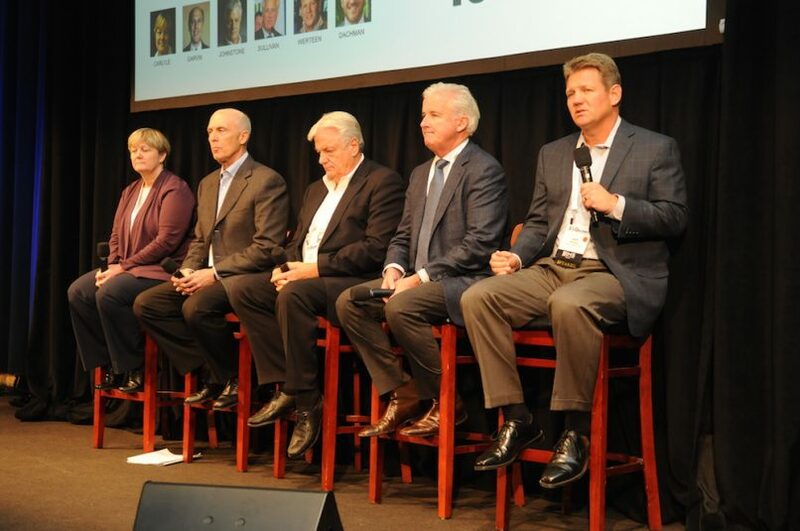 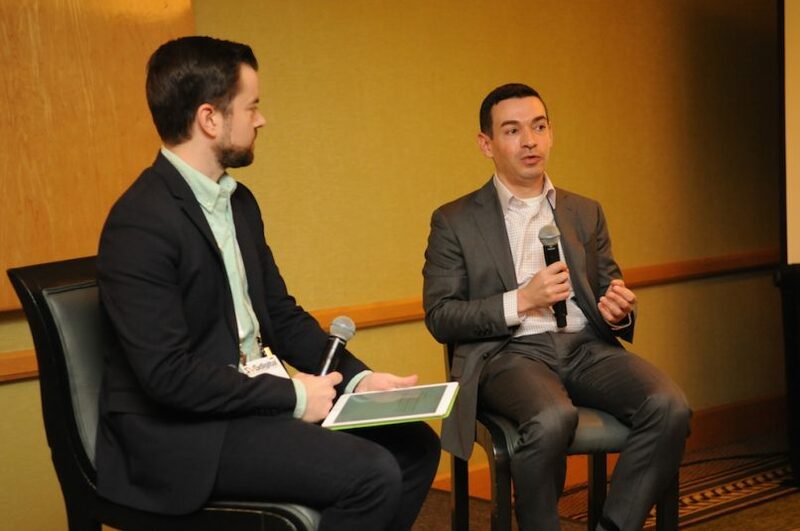 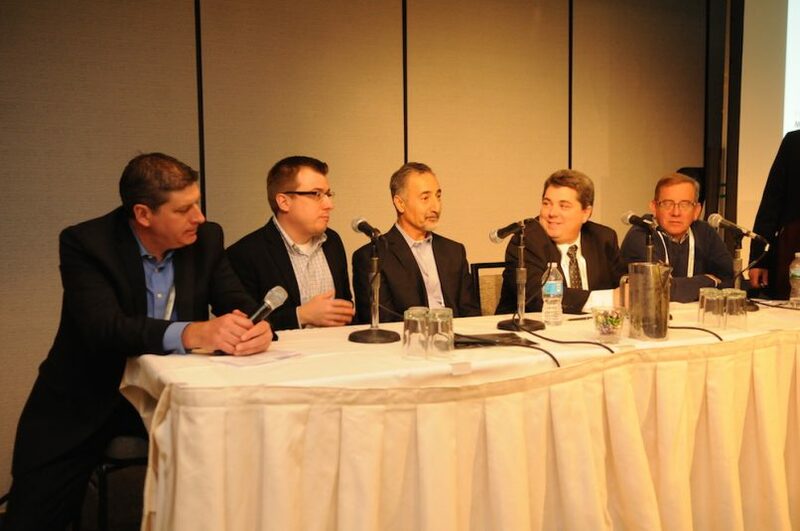 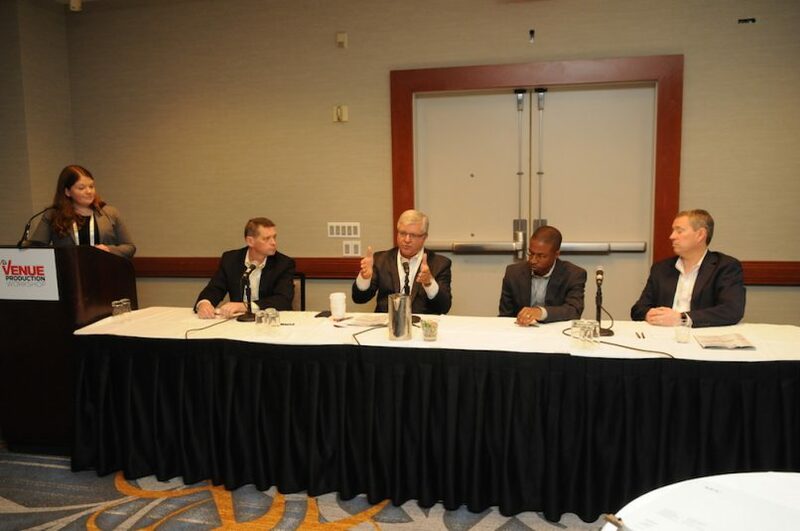 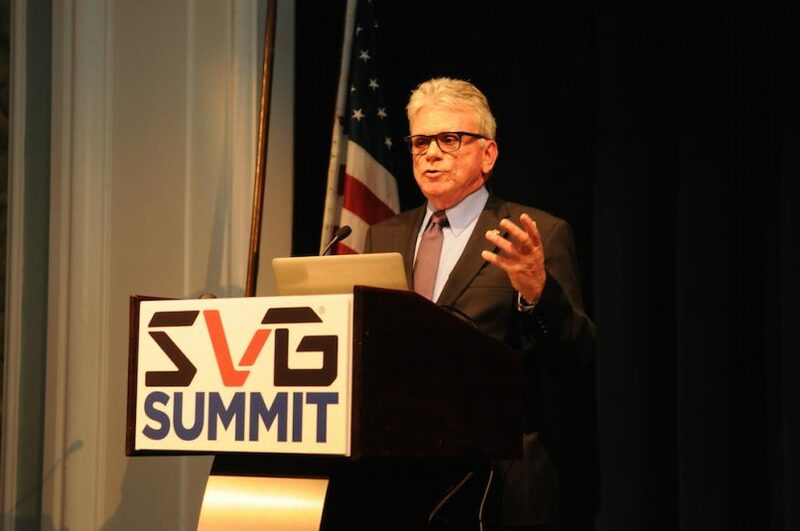 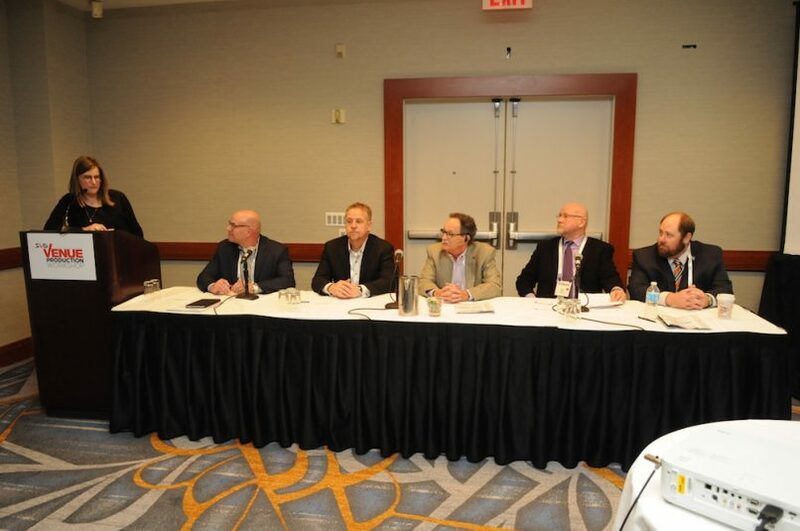 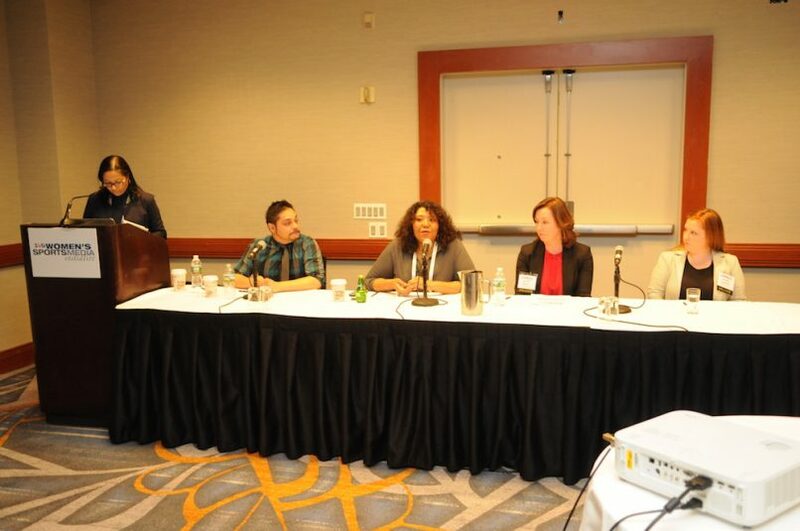 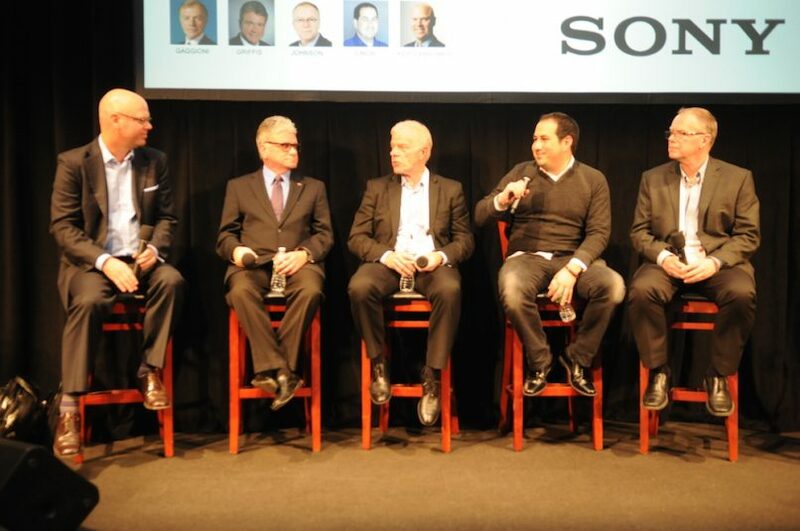 Over two days, more than 1,200 members of the sports-production community came together at the New York Hilton Midtown to discuss the state of sports television, the latest in broadcast technology, and the future of the industry during a jam-packed SVG Summit. 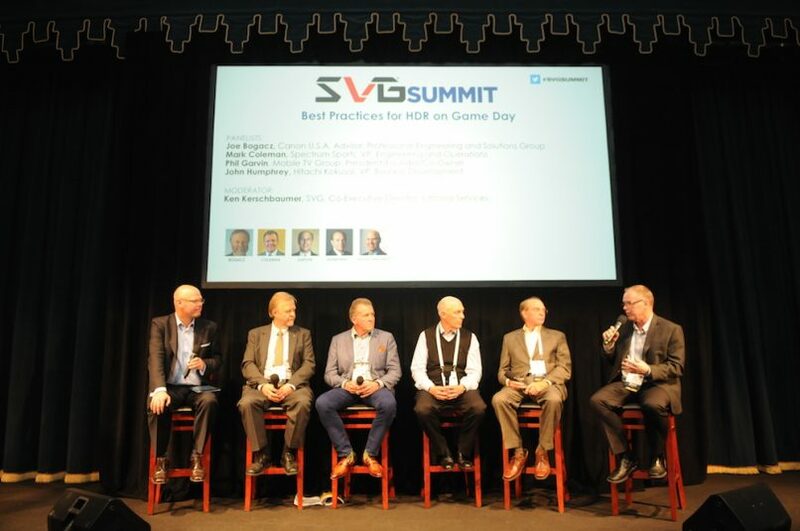 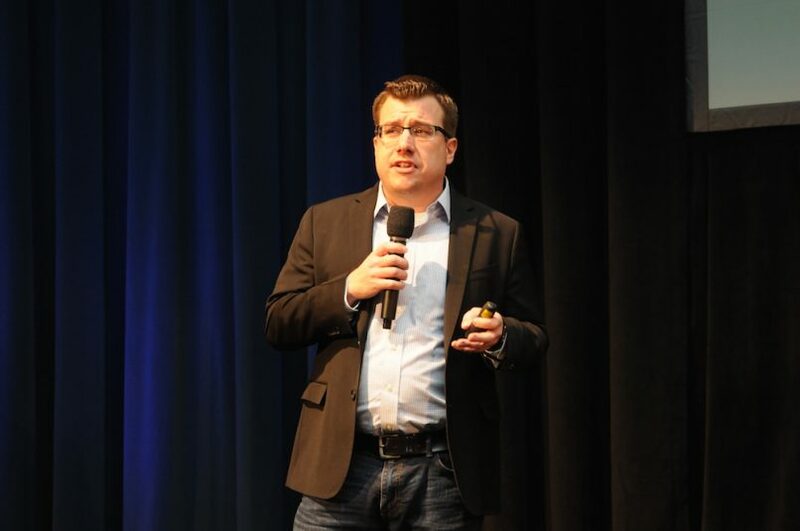 Once again, Day 1 gave attendees the opportunity to dive deep into a number of topics like sports asset management and storage, venue production, remote engineering, cloud workflows, and — new this year — digital engagement, during a number of informative workshop tracks. 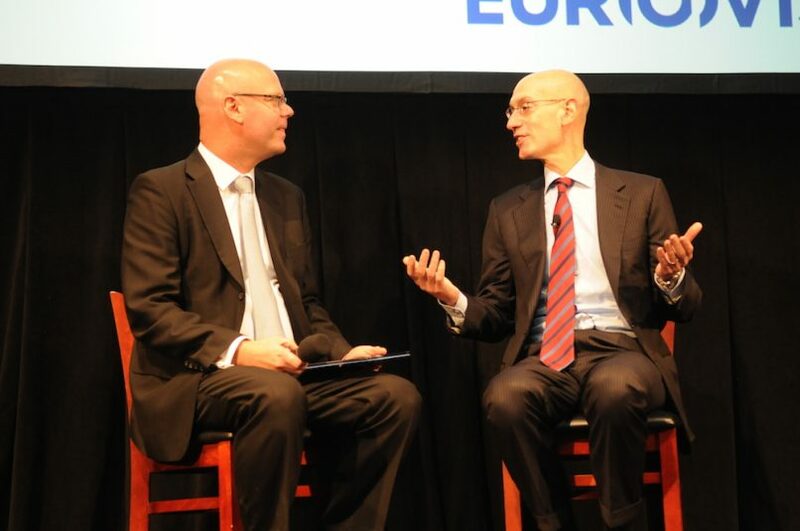 And Day 2 featured the big-picture perspectives from network execs and producers, as well as leaders in social media, digital, and remote productions, culminating in a much-anticipated keynote conversation with NBA Commissioner Adam Silver. 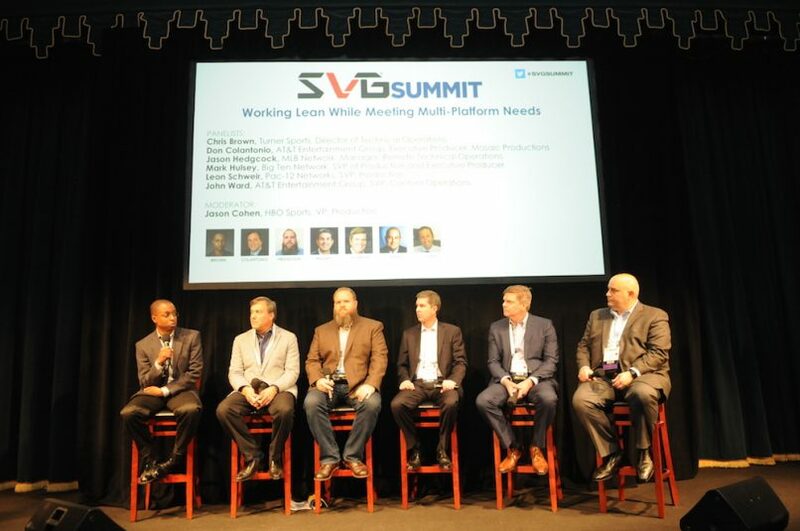 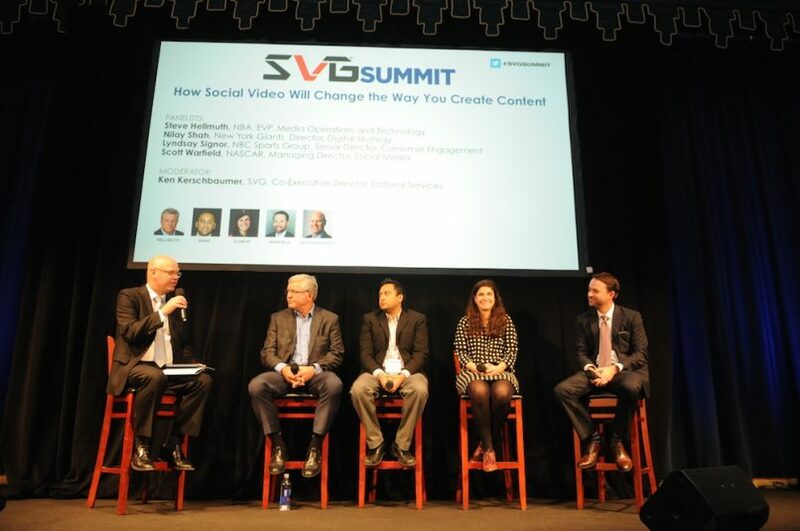 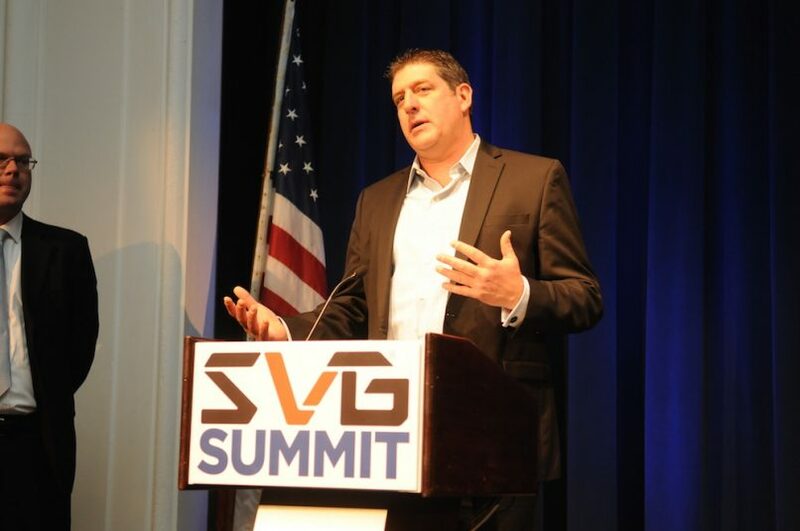 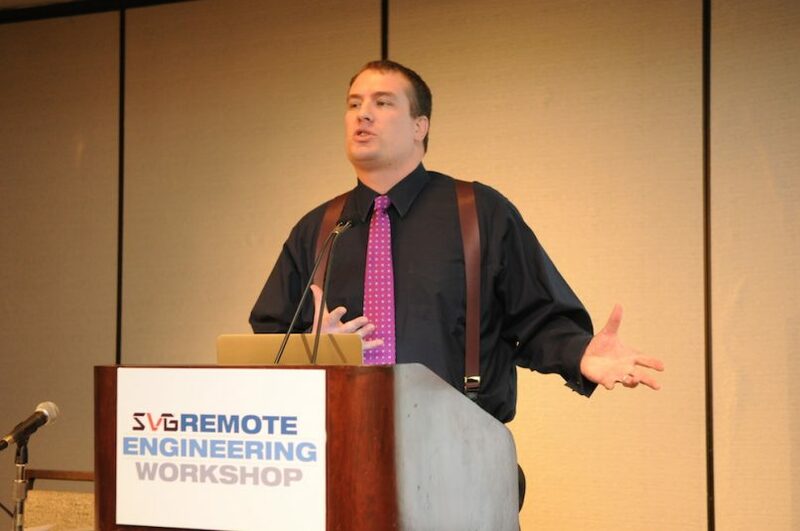 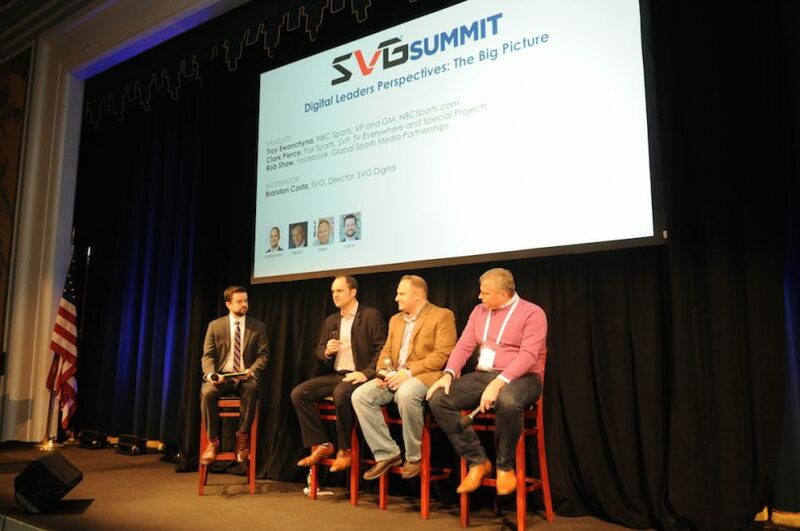 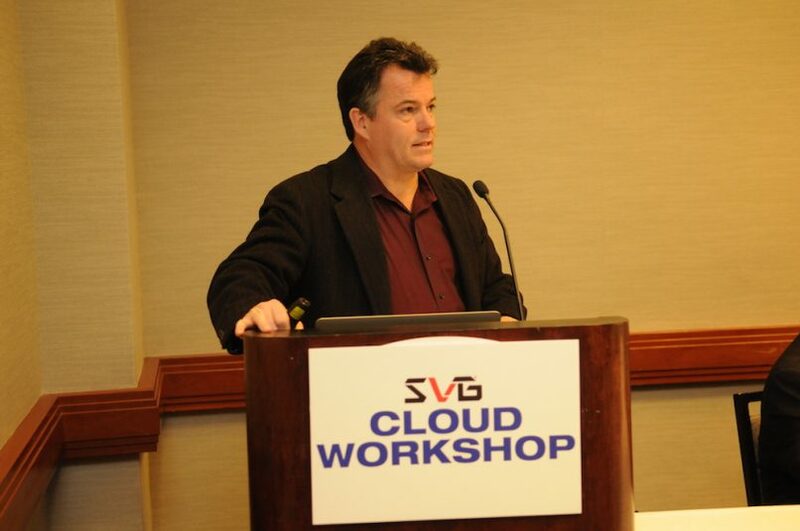 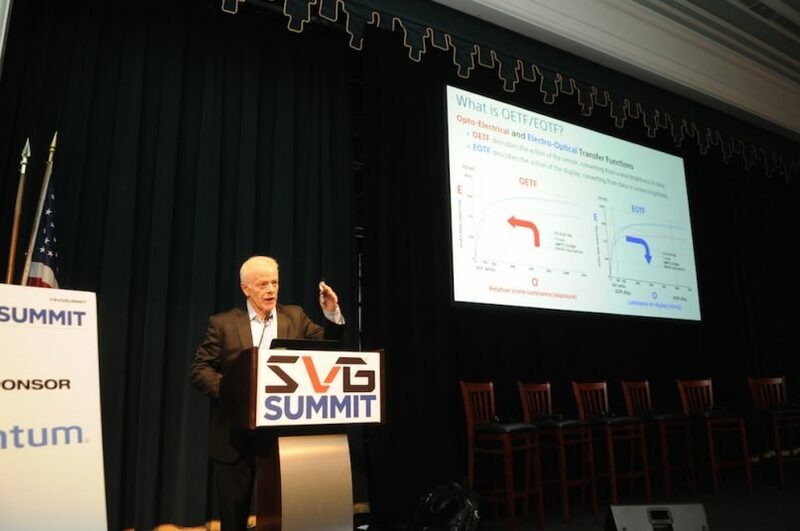 Click through the photo gallery below for a look back at the 2016 SVG Summit.